At a time of record-low unemployment and an applicant-driven economy, it’s more important than ever before to build relationships with prospective employees, rather than treating hiring as a transactional process. And this relationship building can be made possible with a recruitment CRM. Below, we’ve outlined several benefits of partnering with a recruitment CRM in today’s competitive hiring market. Top employers treat recruitment marketing similar to customer marketing, meaning they put in the effort to sell applicants on open roles and ensure job are posted where candidates can find them. A recruitment CRM can help you digitally retail your open roles and attract quality candidates. One of the most critical pieces of a successful recruitment marketing strategy is a strong career site. A recruitment CRM can ensure you have mobile-optimized, SEO-friendly career site in place that answers the “What’s in it for me?” question and gets applicants excited to apply to your open roles. And another key aspect of attracting top talent is posting open roles across a variety of diverse channels. While your career site is the top driver of quality talent and eventual hires, a recruitment CRM can manage your recruitment marketing budget for you, only investing in job board feeds, social media and other channels that drive results for you. From the moment applicants apply, a recruitment CRM can help you keep them engaged and excited about the possibility of joining your team. While Hireology data found the average business waits up to 10 days to review and respond to job applicants, a recruitment CRM can reduce this time to three days. By cutting down the time to review applicants by one week, you’ll fill roles much faster, boosting productivity and profitability at your business. In addition to speeding up applicant review time, the right recruitment CRM will enable you to seamlessly interact with candidates throughout the entire hiring process. For example, candidate text messaging is one recruitment CRM capability that makes communication much more seamless. Text messaging is an impactful communication channel for both employers and job seekers and can streamline your candidate and new hire communication, keeping candidates engaged. As an added bonus, hiring managers who have used Hireology’s text messaging solution have decreased time to hire by 8 days, ultimately increasing productivity that’s typically lost when roles are open. Your team can’t necessarily hire every quality candidate who applies to your open roles. Several factors can go into not necessarily hiring a quality candidate, including: not having the budget for a hire at the time, choosing between several highly qualified candidates, the candidate not being a fit for the specific role, or the candidate accepting a role with a different company, among other reasons. While some candidates will never be a fit for your team, chances are you want to stay in touch with others for potential opportunities down the road. With a recruitment CRM, you can maintain a network of candidates for future hires. For example, if a top candidate is runner-up for one of your open roles and the same role opens again a few months down the road, you can easily pull up his or her credentials from your recruitment CRM and re-engage. In such a competitive hiring market, sometimes talent you’ve already interacted with can be the key to filling your open roles sooner rather than later. Now more than ever, it’s important to understand what’s working and what’s not with your hiring process. 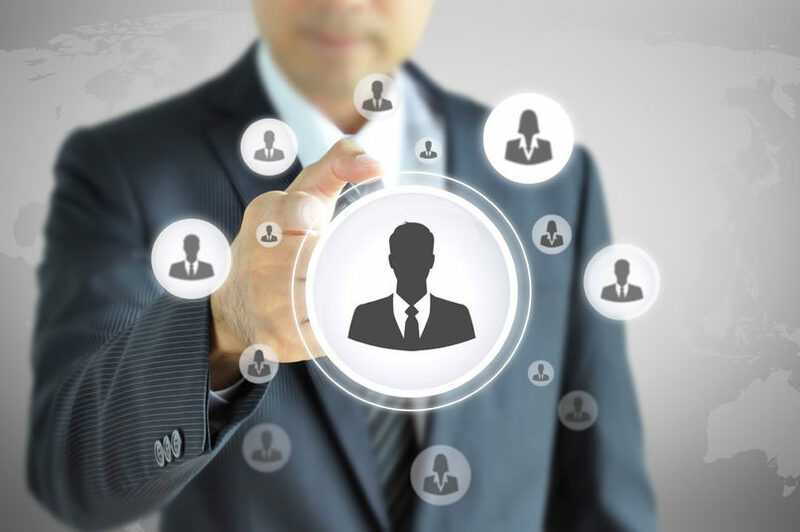 Not only can a recruitment CRM help you attract top talent and power your hiring process, but it also provides full transparency into the success of your hiring process. What is my total time to hire? How well is my team following our hiring process? Which applicant channels are driving my most quality candidates? By continuously measuring these metrics, you can work toward improving your hiring process over time. If your time to hire is too low, it might be because you aren’t reviewing applicants in a timely manner. If a certain manager isn’t following each step of your hiring process, this is a great opportunity to provide additional training. And if certain applicant channels aren’t driving quality candidates, it likely means you should invest your recruitment marketing budget elsewhere. Ultimately, these insights can help you enable actionable next steps for improvement.